Roger Packer, M.D., is Senior Vice President for the Center of Neuroscience and Behavioral Medicine at Children's National Health System. He is also the Gilbert Distinguished Professor of Neurofibromatosis, and Director at the Gilbert Neurofibromatosis and Brain Tumor Institutes. 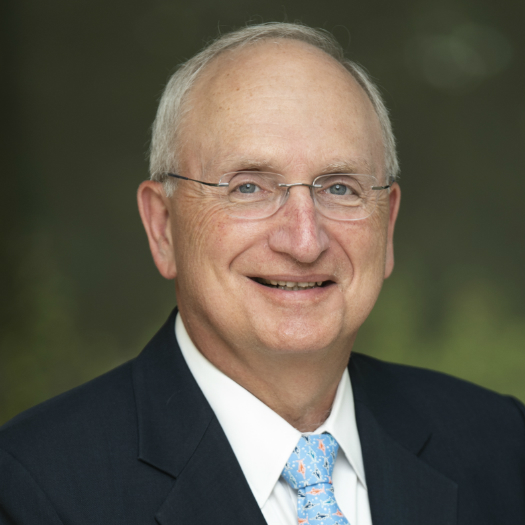 Dr. Packer’s present academic titles include professor of neurology and pediatrics at the George Washington University and clinical professor of neurosurgery at the University of Virginia in Charlottesville. Prior to coming to Children’s National, he was Director of the Brain Tumor Program and professor of neurology and pediatrics at the Children’s Hospital of Philadelphia, University of Pennsylvania. Throughout his career, Dr. Packer has been heavily involved in clinical and applied basic science research. His clinical research has touched on various aspects of adult and child neurology and neuro-oncology, including adult and pediatric brain tumors, neurofibromatosis type 1, the neurologic aspects of childhood neurogenetic diseases and multiple other topics in general child neurology. Much of his research has focused on the development and performance of clinical trials for adults and children with neurologic, neuro-oncologic and neurogenetic disorders. He has received peer-reviewed grant support for this research. Many of the clinical trials in neurofibromatosis and brain tumors are translational, bringing advances from the bench to the bedside expeditiously.